DR10 car insurance is required when you have been convicted of driving while over the legal alcohol limit. A DR10 endorsement on your driver’s license will make it difficult to get insured. Insurance companies will consider you a higher risk driver. You will receive a DR10 conviction if you are convicted of driving or attempting to drive while over the legal alcohol limit. Driving while over the limit is dangerous both to you and other road users because of your impaired judgement while in control of a car. If convicted of driving or attempting to drive while over the legal alcohol limit, your DR10 endorsement will remain on your licence for 11 years from the date of the conviction. You will also receive 3-11 points on your licence. If you acquire more than 12 points on your licence within 3 years, you will receive a driving ban. Motor offences that are categorised as drink or drug (DR) related are often the result of innocent mistakes. Unfortunately, drivers with drink driving endorsements on their licence are faced with insurance premiums that are significantly higher than drivers with clean licences. We offer special drink driver car insurance policies so you can save up to 50% on your insurance premium. 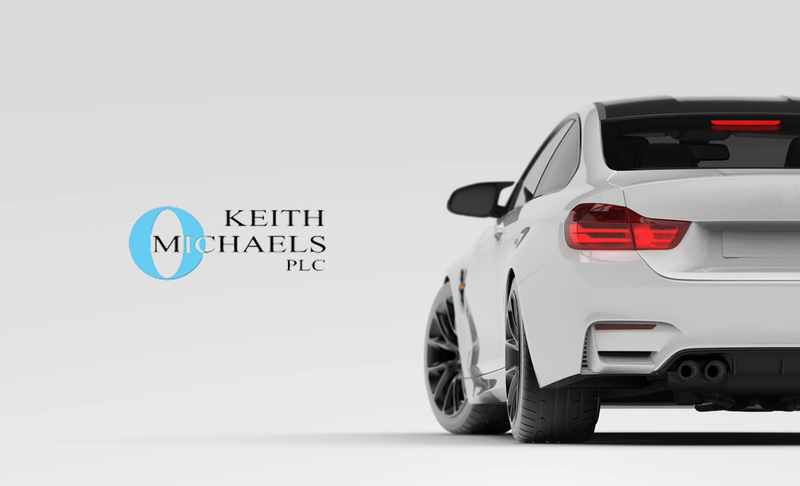 At Keith Michaels we treat you like a person, not a policy number. We can provide a range of competitive DR10 insurance quotes that are tailored to your personal situation, to keep your premium as representative as possible and back on the road as soon as possible. It is essential that you disclose any and all convictions you have when shopping for car insurance. Failure to disclose is a breach of the law and will invalidate your insurance. Plus, if you are stopped by the police, you will receive a driving ban. This will make finding insurers willing to cover you in the future extremely difficult. For more handy information for DR10 convicted drivers, click here.